The New Romantics and The Blitz Kids were a British subcultural phenomenon in the late 1970s and early 80s. 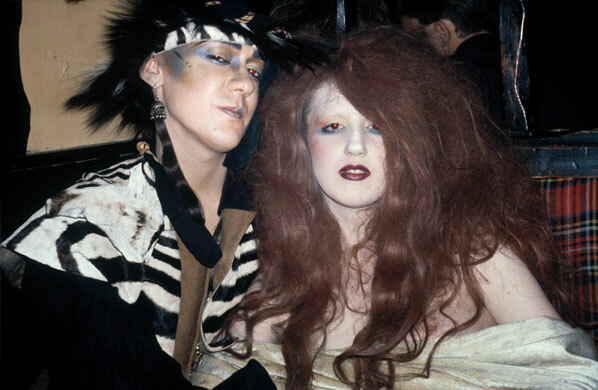 Rising within the Thatcher era, famous clubs like the Blitz club and Hero spawned the surreal looking, androgynous youths, along with creating a fashion legacy and an influential music sound. 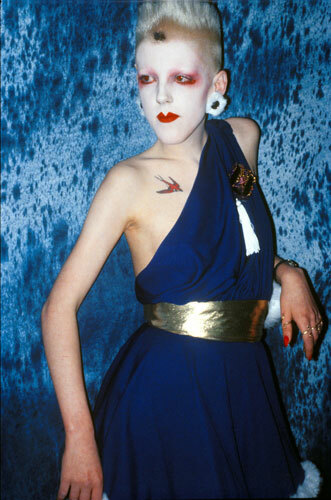 The likes of Visage, Culture Club, Spandau Ballet and Marliyn rose to public attention. Although this youth subculture started underground it quickly become mainstream, but with its popularity came it’s downfall and its disappeared and faded to grey. Today you can the Blitz Kids influence on fashion and music through the likes of Roisin Murphy, (fugly) Lady Gaga and La Roux.